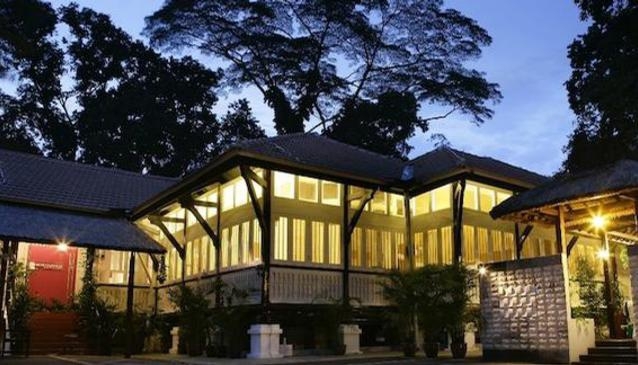 You will be impressed by this boutique which is housed in a white colonial bungalow, hidden away at the fringe of Orchard Road. The homely spa space is nicely decorated with day beds, bookshelves and wall pictures. This little spa haven offers impressive treatments such as its signature 2-in-1 Rose + Lavender Scrub Wrap being dubbed to be the most popular package.